Alamotors has in-house financing to provide our customers with an affordable solution to their transportation needs. We are focused on keeping the payments low and flexible to meet various payday schedules. The flexibility with payment schedules allows us to set-up payments that are due after your payday. We can schedule payments on a weekly, bi-weekly, semi-monthly, or monthly basis. Most of the payment plans are generally two year terms and the majority of our payment are in the $200-$250 range per month. The sale price for our vehicles varies, but generally are in a range from $3,000 to $8,000. With this price range of vehicles, our down payments range from $500 to $2,500. All of our financing is with approved credit. Our credit requirements are structured to be able to assist customers that may have had past credit issues. We are here to help you with your transportation needs, so we review all situations when it come to credit troubles. We want to understand your position and try to find a very comfortable arrangement to meet your needs. Alamotors reserves the right to refuse financing, but we think you will find our financing options to be very accommodating. 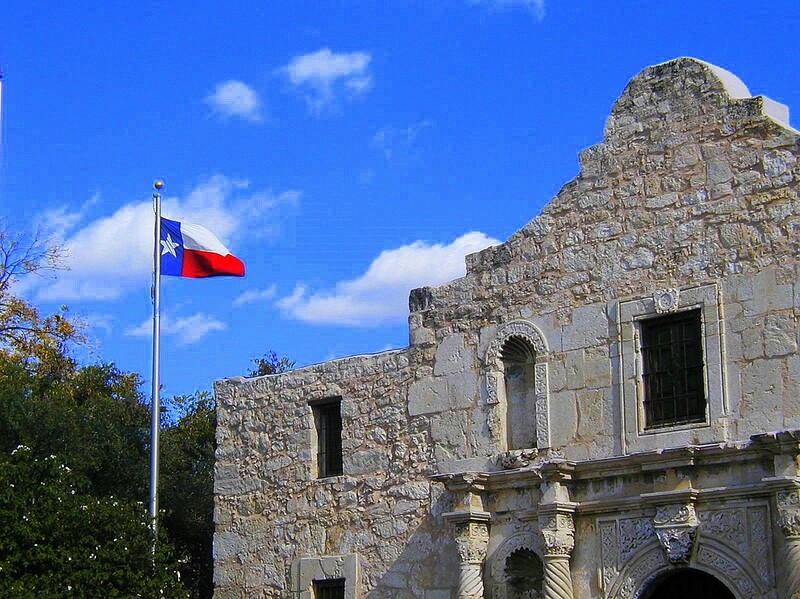 "Remember the Alamo in Chireno"
Copyright © 2016. Alamotors. All Rights Reserved.